Why Choose a PRCA Member Firm? 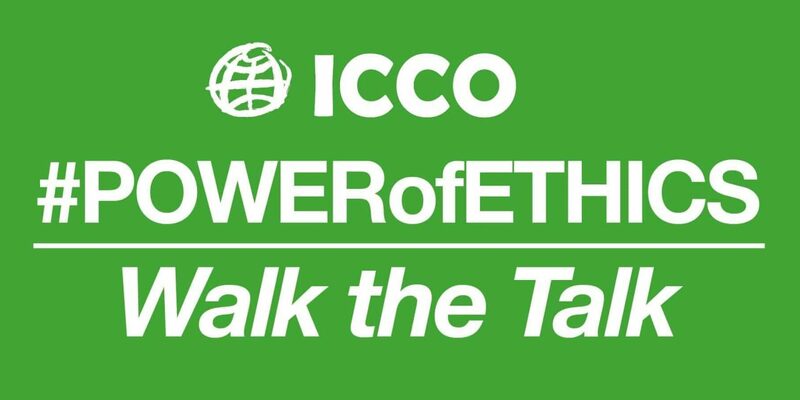 ICCO and its member associations are challenging the public relations industry to walk the talk with its new #POWERofETHICS campaign. Global progress and positive action in ethical PR practice is best achieved collaboratively, which is why the 40 national and regional associations within ICCO came together to create ten binding principles in the Helsinki Declaration, and to champion the #POWERofETHICS this September. High ethical standards are critical for PR agencies. Let’s educate other professionals on what those standards are and how best to apply them practically, live by them, and embed them into agency culture and our working lives. PR is a powerful ethical tool. Ethics needs PR in the same way that PR needs ethics. Let’s celebrate and promote the great work PR has done to promote ethics and ethical issues across industries and cultures. 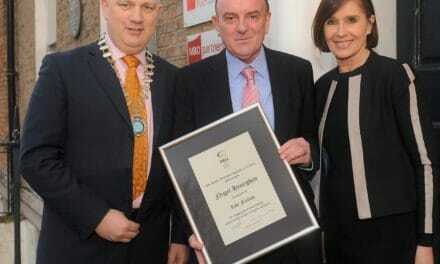 “The importance of high ethical standards within the PR industry cannot be emphasised enough. Having recently stood with our global sister organisations to defend the free press, and having supported the Global Alliance’s Global Principles of Ethical Practice in PR and Communication in their work to complement the ground-breaking ICCO Helsinki Principles, there has never been a better time to launch the #POWERofETHICS campaign. PreviousWorld PR Report 2018-19 deadline extended!